Door Kickers: Action Squad is an old school side scroller action game that puts the players in the role of SWAT troopers and sends them to deal with bad guys in various locales of Nowhere City USA. Players need to master weapons recoil and time their reloads, use distance and cover to their advantage and, most importantly, know their enemy and deal with him accordingly. KillHouse Games: Indie dev studio formed in 2012 by veterans of the Romanian games industry. Makers of Door Kickers - 2014's best tactics game according to RockPaperShotgun - and its spin-off Door Kickers: Action Squad. 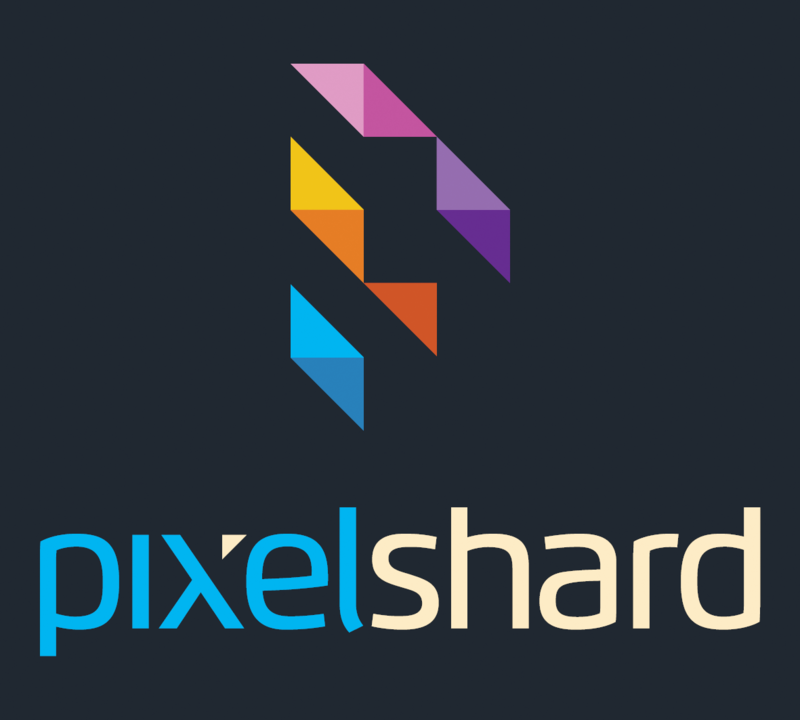 PixelShard is a small indie games and interactive arts studio from Bucharest, Romania. 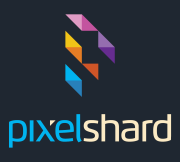 Our goal is to create fun and original quality games for PCs, consoles and handhelds.